Here are 3 ways to get you on the road to better decision-making so you can get things done. How will you know you’ve gotten there? What resources can you count on to support you? Establish milestones along the way to measure your progress and reward yourself for each milestone. Sue wants to write a book about living with ADHD, but there are so many things she wants to write about. She first needs to decide on an outline. She set out to write the steps that are required. She figures out that she can use her library for information and ask some colleagues to read the first draft of her outline. After her colleagues read her first outline, Sue takes her colleagues out for lunch to celebrate the first milestone in writing her book. Determine the most important criteria: Price? Convenience? Design? Function? What’s the scope and size of the decision? Quick Tip: Limit the number of options to consider before you decide. Emily is replacing the roof in her home and calls five contractors to get bids. Each contractor provides a bid with detailed information. Emily goes over each bid meticulously and is overwhelmed with how each bid is similar in price, but vastly different in every other way. Emily decides her most important criteria is convenience and decides to narrow her scope to the contractor who can work with her schedule. Turn negative thoughts into focusing on the positive. Pay attention to your strengths. Beware of should’s and rules that get in the way of being flexible. Quick Tip: Avoid perfectionistic thinking that creates circumstances that make your decision for you. Spencer is researching flights for his trip. He has lots of flights to choose from because he began his research well in advance of his travels. He has trouble deciding which flight is the perfect time to travel so he puts off making his decision. Soon some flights go up in price, which begins to narrow his choices but he still has several to choose from. He sees he has various seating options on the remaining flights so he still holds off on deciding what flights he wants. Finally, more flights go up in price and he is forced to choose the only flight left. The decision is made for him. 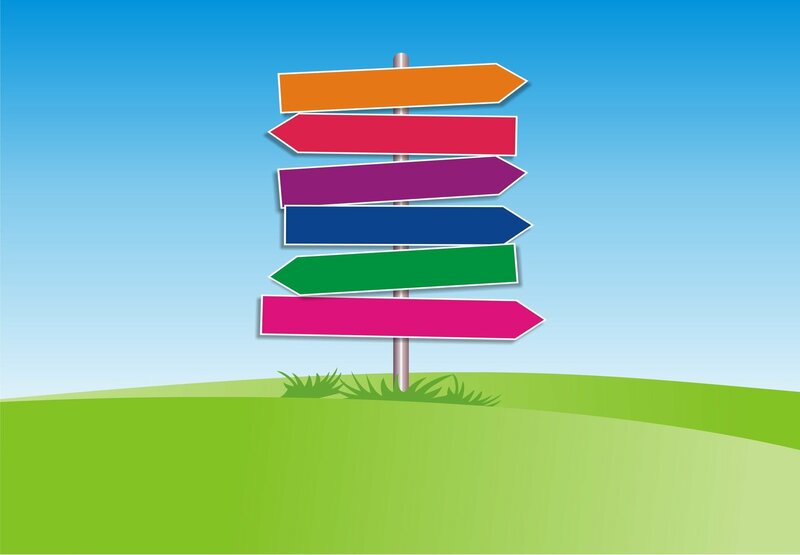 Decision-making can be overwhelming for the ADHD brain when confronted with lots of information and choices. What strategy do you want to try? Need help in addressing the challenges that are getting in the way of your decision-making and in reaching your goals? Contact me for a complimentary strategy session. As a mother of three grown kids who have learning disabilities, anxiety and ADHD, I understand the challenges of living with ADHD, disorganization and distractibility. I'm committed to helping other adults who are going through what I’ve seen my kids go through and what I've lived through with them myself. Given support and a chance to explore you can make changes to live your life with more calm and joy.